Two-a-days are well underway at Texas high schools as football teams prepare for the upcoming season, only a few weeks remain before those Friday night lights illuminate starry Texas skies. And If you’re a football fan, you may have heard of the Mighty Matadors. 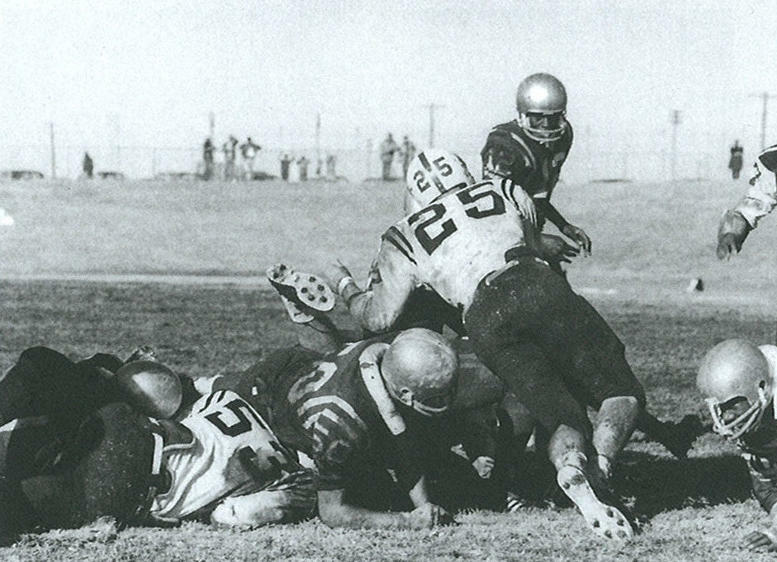 In 1968, Lubbock’s Estacado High football team won the Texas Class AAA championship in their first year playing varsity football. Estacado also happened to be Lubbock’s first integrated school. A new book tells the story of the team that overcame racial division to become state champions.